Months of apple picking across all 500 acres of orchards on the Killerton estate culminates in a two day family festival to mark National Apple Day. The team behind iconic east London pub Sebright Arms and The Miller in Bermondsey is excited to announce London’s largest cider Festival – coming to both venues in July. 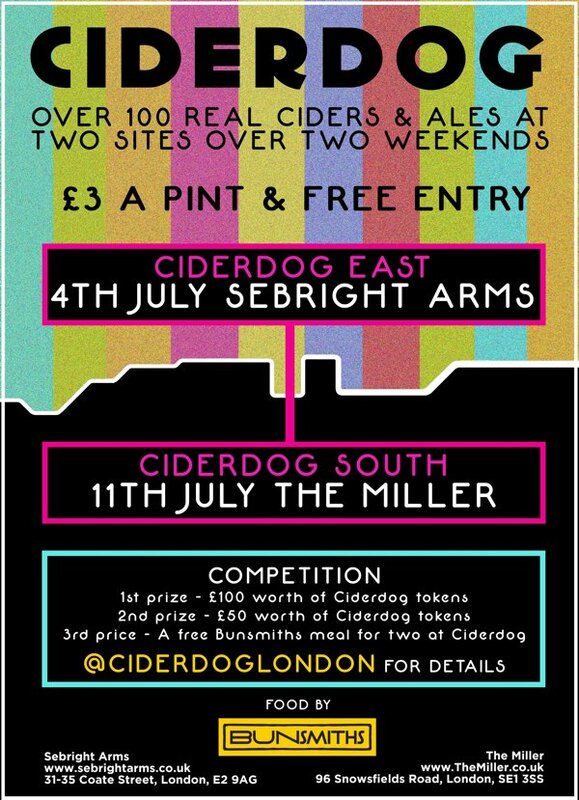 Ciderdog will be held in East London for the first time for Shoreditch and Hackney cider lovers at Sebright Arms on Saturday 4 July. The festival will return for the third year to The Miller one week later on Saturday 11 July. Ciderdog at Sebright Arms will feature in excess of 40 British ciders including Black Dragon, Burrow Hill, Broome Farm, and Tumpy Ground. A huge variety will be represented from very sweet to bone dry. Award winners will appear alongside single varieties as well as blends, cloudy scrumpy, whisky and rum barrel aged, perry from 100-year-old trees and cider mixed with berries, elderflower, lemons, ginger and honey. The full range of more than 100 ciders will be available at The Miller. Ciders have been supplied by independent producers from across the UK and will feature alongside cider cocktails and a selection of London brewed ales. Entry is free and all festival beers and ciders will be exceptionally good value at £3 per pint. So as the sun shines reliably longer, and people emerge from the winter hibernation with a thirst for tasting last years pressings of apples..
We want to guide you to the golden stuff with a collection of our favourite and new REAL cider and perry events this Summer. Then of course if you are in London, there is CAMRA GBBF at Olympia, and new regular Cider Box events from Dan Heath. If you are heading to music festivals in the West Country – there will always usually be a draught cider on, or even a Cider bus! – if they have a Facebook page – check what they are selling! 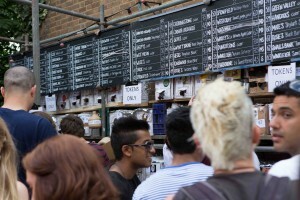 Check out all the festivals that sell cider, perry on our events page. Have a great Cider summer! 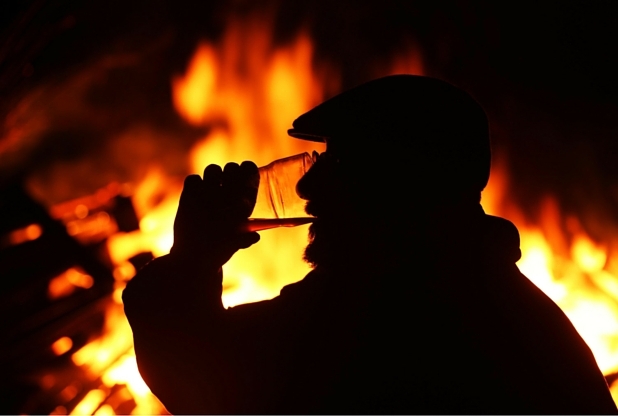 What are your favourite cider events that you are going to this Summer? Despite the apple crop being down from last year, Harts Barn Cookery School will still be going Apple Crazy this October with a day dedicated to the local apple and of course, cider! Hoping to create an ‘apple festival’ atmosphere, those interested in attending the day can even bring along their own apples for pressing if they are lucky enough to have a surplus in the garden. 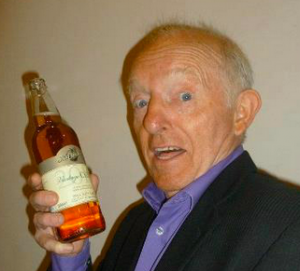 Paul Daniel’s enjoying a McCrindles Cider – that’s magic! The one day event “An Introduction to Artisan Cider Making” is suitable for beginners or those more experienced orchards owners wanting to use their own apples. It will be hosted by local cider producer, James McCrindle of McCrindles Cider. 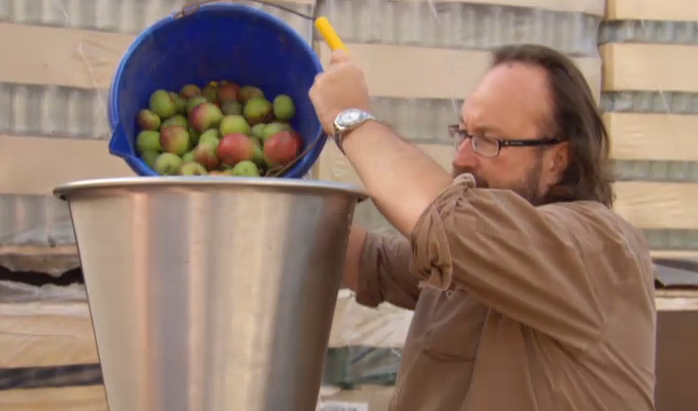 It is a rare opportunity to learn the art of making your own cider from a real expert. The fun day will be very hands-on starting with picking apples from the Harts Barn Heritage orchard on site and learning about the history and heritage of cider and apple juice making. During the day, all the details of how to mix and blend different varities of apples, the art of milling and pressing as well as what equipment to use, will be covered. There will also be plenty of and hints and tips on fermentation, pasteurising, bottling and storage. Everyone will go away confident cider makers with 20 litres of apple juice under their arm to ferment or pasteurise!